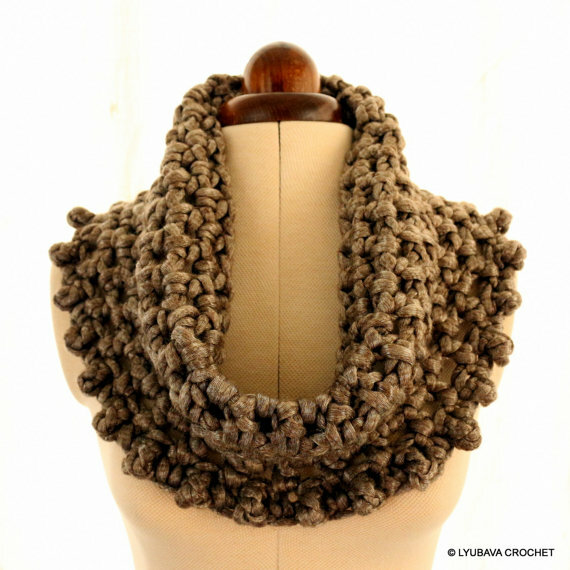 Adorable crochet accessory for summer time. 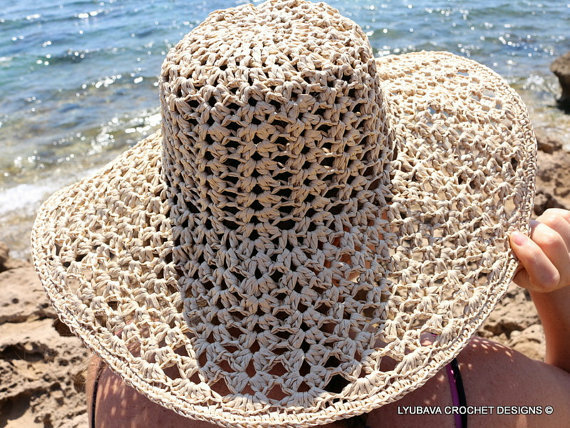 Super stylish crochet floppy hat will add a special touch to your summer wardrobe. 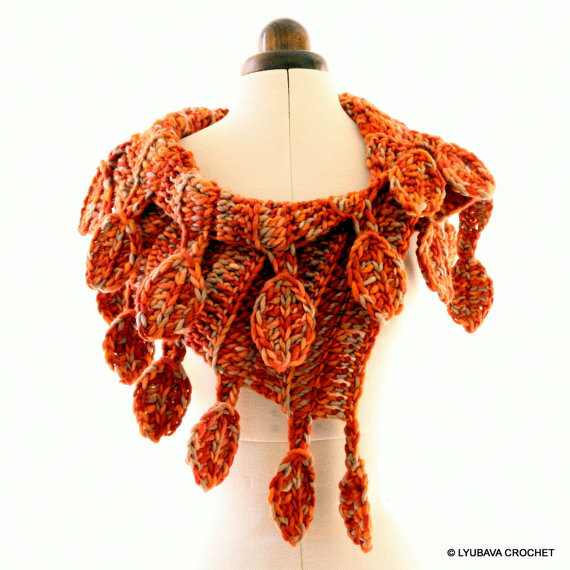 Wear it with casual or dressy outfits to create different looks. Fantastic item to bring on vacations, it protect you from the harmful UV light and accentuate your outfit among others. 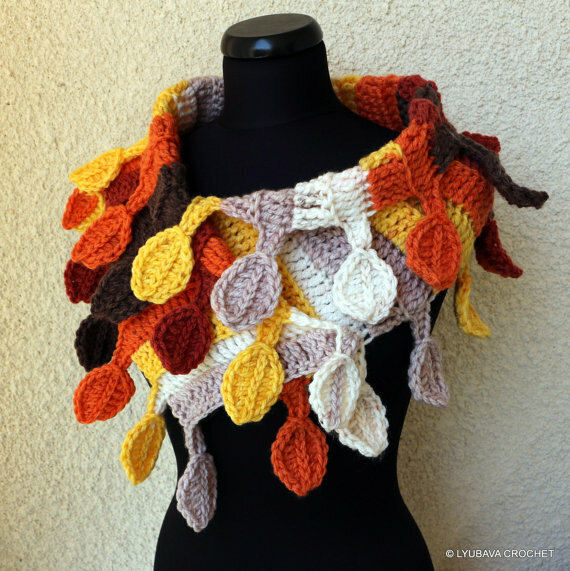 Remember this pattern when you need to make a quick gift. In the middle of Autumn. 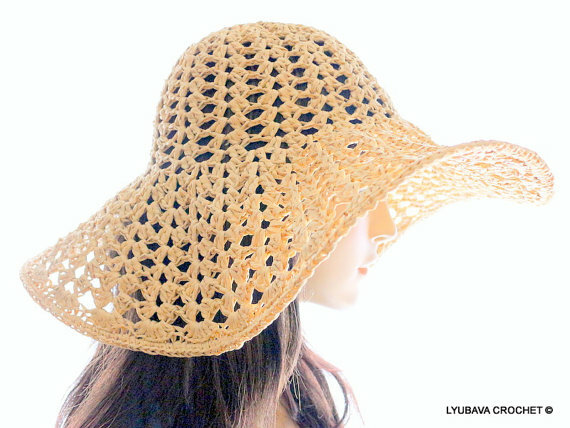 Fantastic lightweight crochet hat to bring on summer vacations. Add a special touch to your summer wardrobe!